All historical monuments in Syria that were destroyed by terrorists will be restored with the help of both local and international experts, said Maamun Abdel-Karim, the head of Syria’s Directorate-General for Antiquities and Museums (DGAM). Adbel-Karim welcomed the soon coming liberation of Palmyra from Daesh. 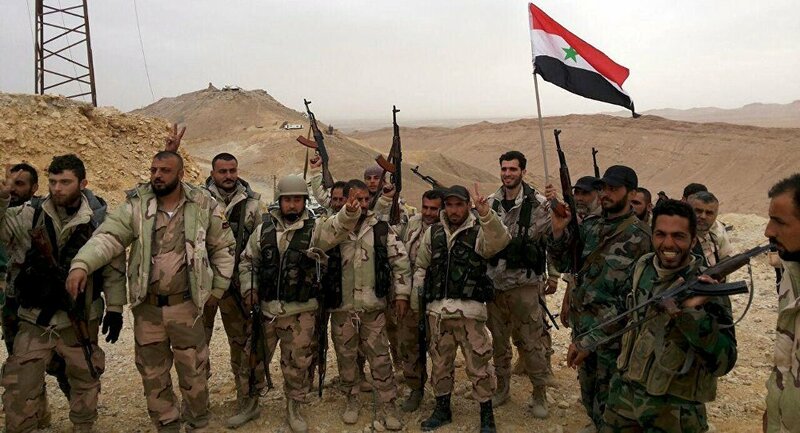 On Friday, the Syrian Army alongside the Desert Falcons militia units defeated Daesh militants and took control over the Palmyra Castle. The jihadists used the castle as a place to for their snipers and mortars shelling the Syrian Army. “I feel fear and joy at the same time… I’m happy that the liberation of the city is approaching… and this nightmare will soon be over, it will be over before the ancient city is completely destroyed,” Abdel-Karim told AFP. Abdel-Karim said after the city is liberated the first thing he will do is to go into Palmyra and check out the level of destruction in the city. The head of DGAM vowed that with the help of UNESCO and other international organizations, Syria would restore the ruined historical monuments. “We’re determined to bring Palmyra back to life,” Abdel-Karim said. 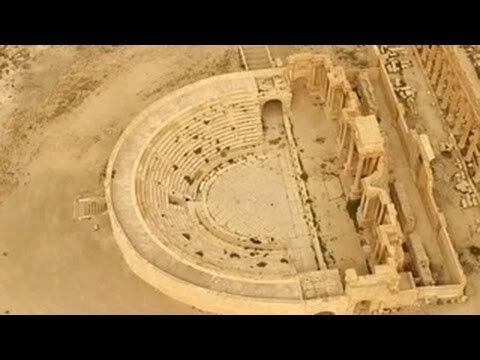 The ancient ruins of Palmyra, known as the Pearl of the Desert, have been designated as a UNESCO World Heritage Site. The city was seized by Daesh in May 2015. Before leaving the city, the Syrian Army evacuated the majority of its residents and the most precious museum antiquities. After Daesh seized the city a number of ancient ruins and temples faced destruction.Syria has been mired in civil war since 2011, with the country’s government fighting numerous opposition factions and jihadist groups, including Daesh and al-Nusra Front.